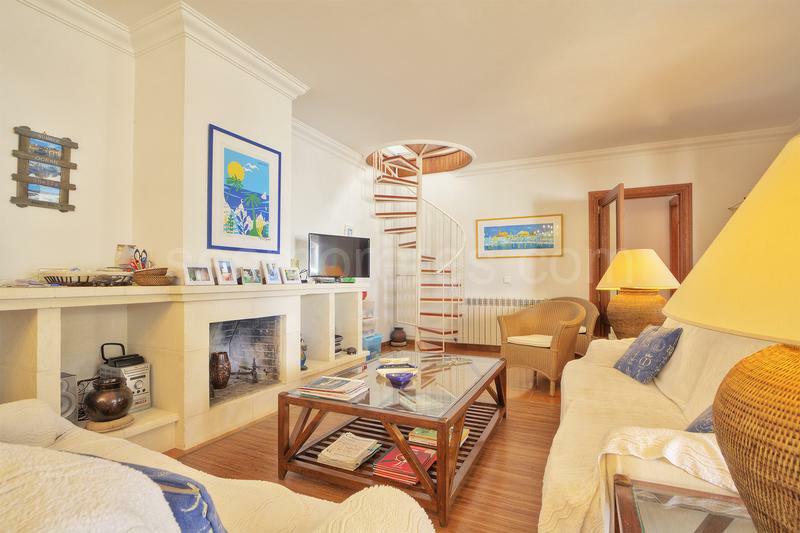 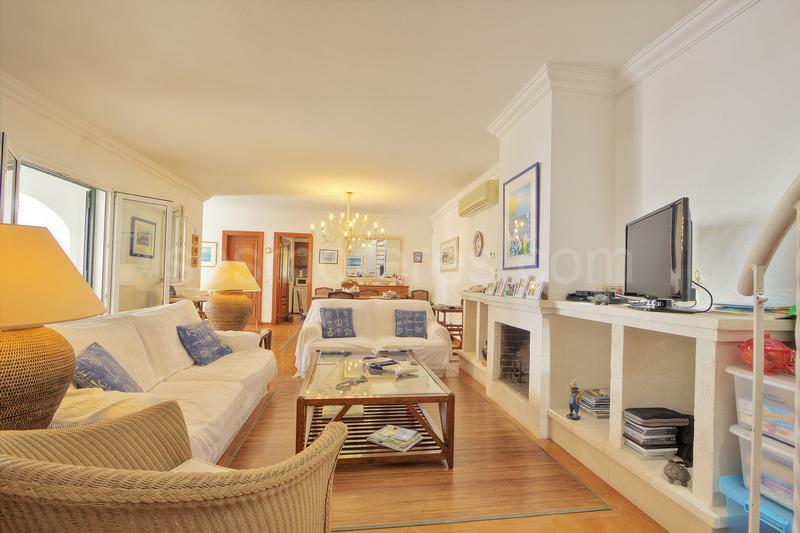 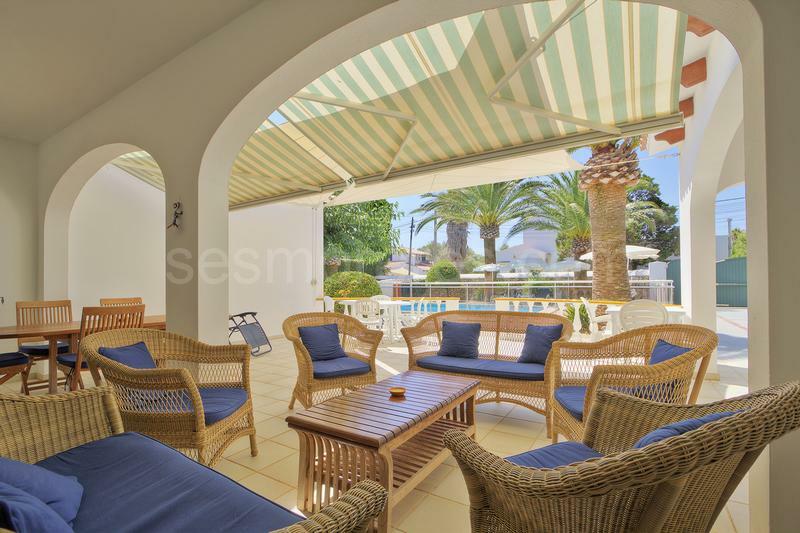 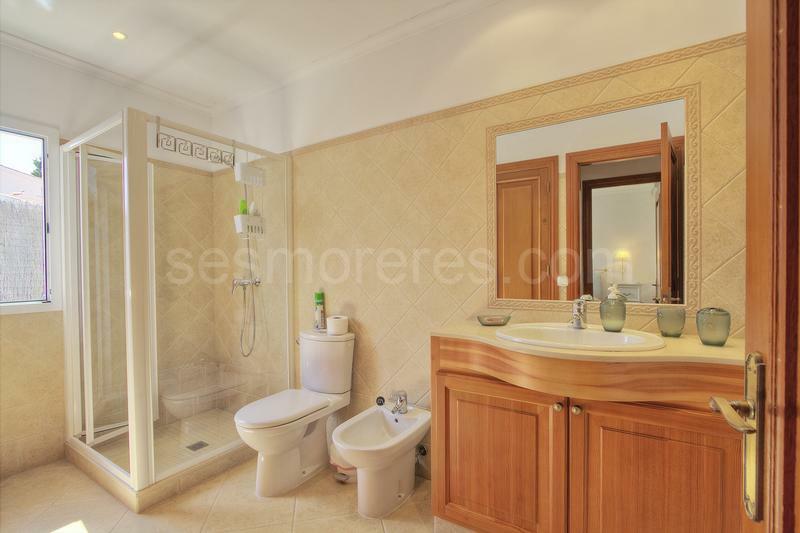 A spacious and comfortable villa located in a quiet and very tranquil part of the urbanization. 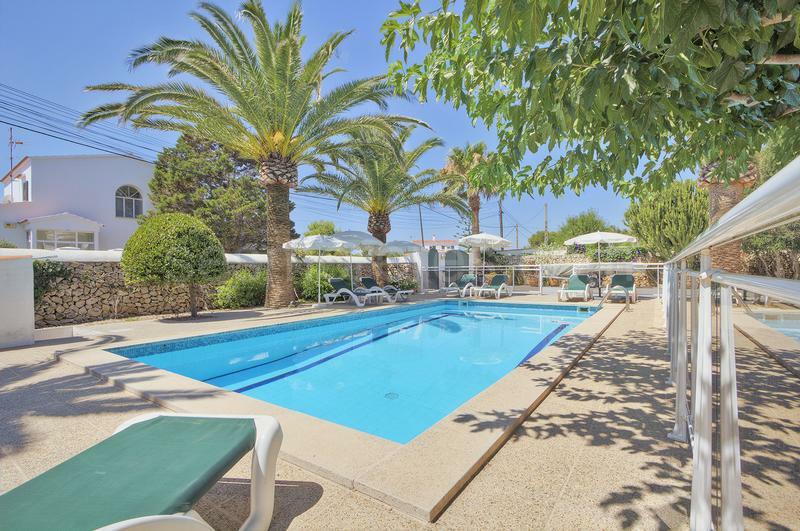 With a large parking space and terraces that surround the property, there is a swimming pool and a lovely covered terrace. 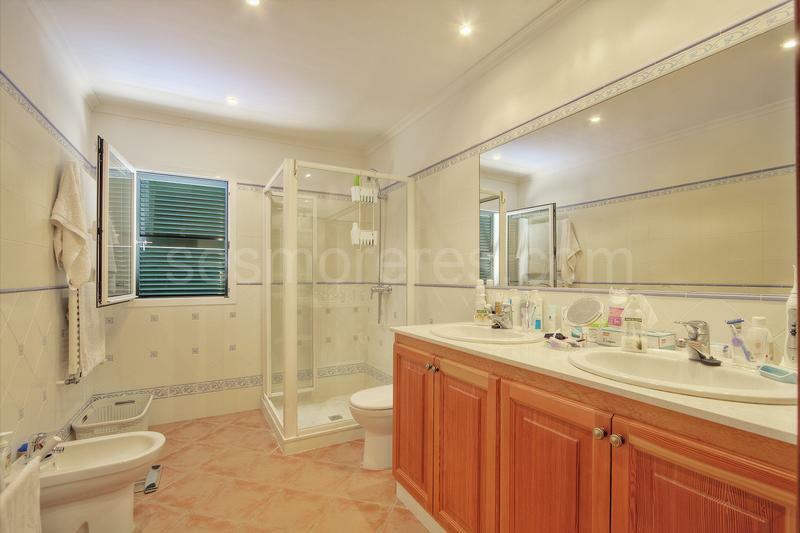 The house has 4 spacious bedrooms, 3 bathrooms, large living room and kitchen with pantry. 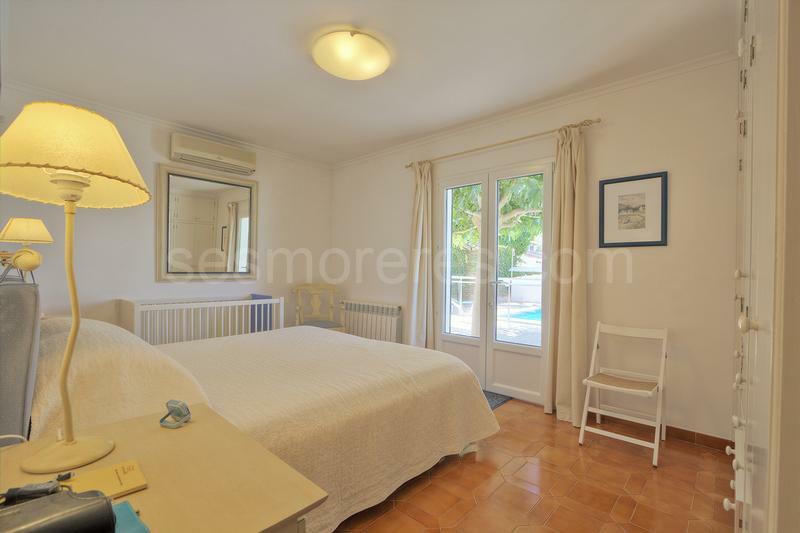 In addition to the house there is also an annex with 1 bedrooms and a bathroom ideal for guests or staff. 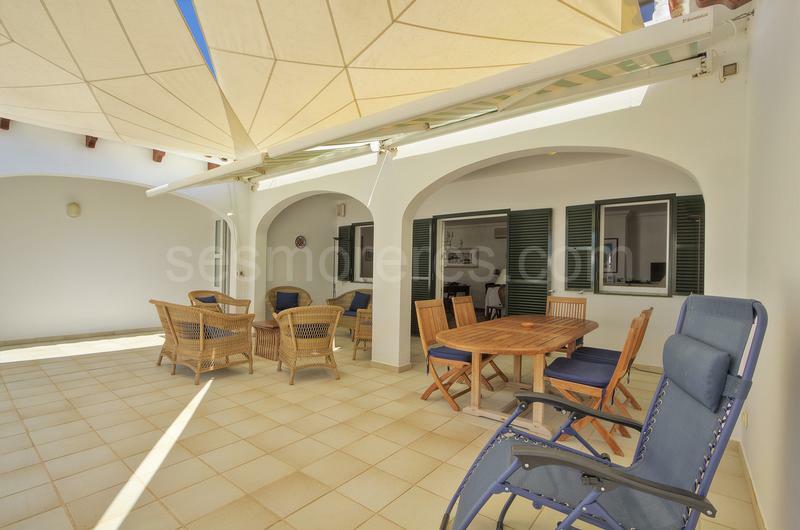 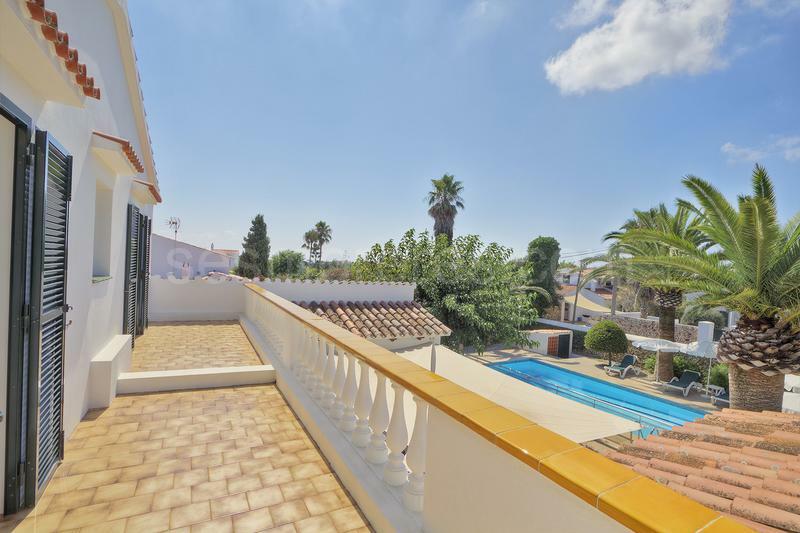 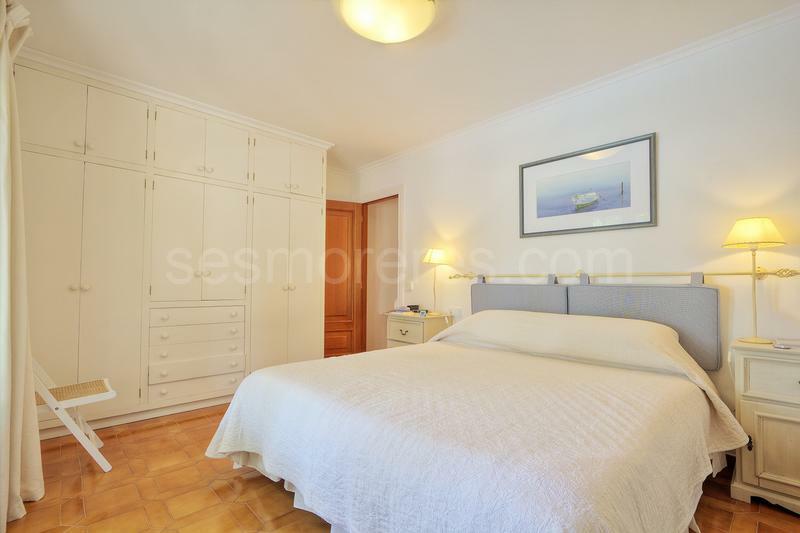 Built surface 278 m², 843 m² plot, 5 bedrooms (5 double), 4 bathrooms, 1 cloakroom, kitchen, laundry, terrace, garden, garage, built-in wardrobes, heating, furnished, double glazing, fire place, carpentry outside (PVC), air conditioning, swimming pool, Storage room.